If you’re on the verge of a major purchase like a home or car, be cautious when signing up for a new checking account. Some banks and credit unions vet new customers by pulling a report from a major credit bureau, which could temporarily shave a few points off your credit score — and trigger questions from lenders. Credit check for a checking account? 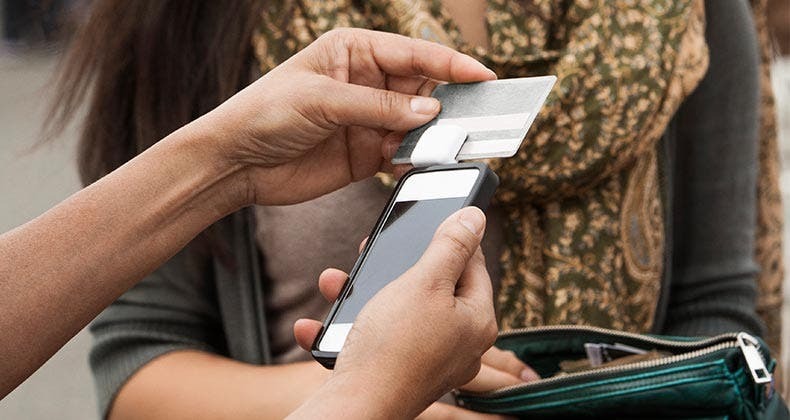 RATE SEARCH: If you’re looking to switch banks, let Bankrate.com help you find the best local checking account today. But if you don’t have a previous relationship with that bank, you can expect it to do some checking up on you before letting you open an account, says John Ulzheimer, a credit expert who has worked for FICO and Equifax. Banks typically look to agencies like ChexSystems, TeleCheck or Early Warning Services, which collect reports on people who have their checking accounts closed because of unpaid overdrafts or bounced checks. Because these aren’t credit bureaus, inquiries there don’t affect your credit score, Ulzheimer says. 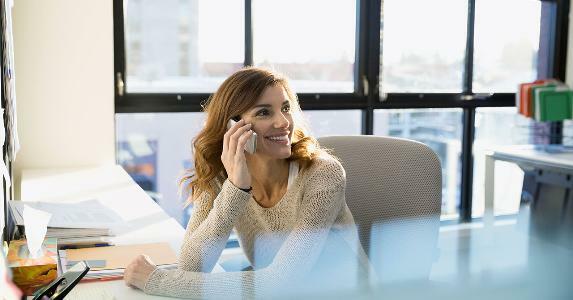 Infrequently, though, some banks run inquiries with credit reporting agencies such as TransUnion, Experian or Equifax, and those inquiries are typically incorporated into your credit report, which could potentially lower your credit score, he says. While it’s not the norm for financial institutions to do a so-called “hard pull” for checking, it’s not unheard of either. 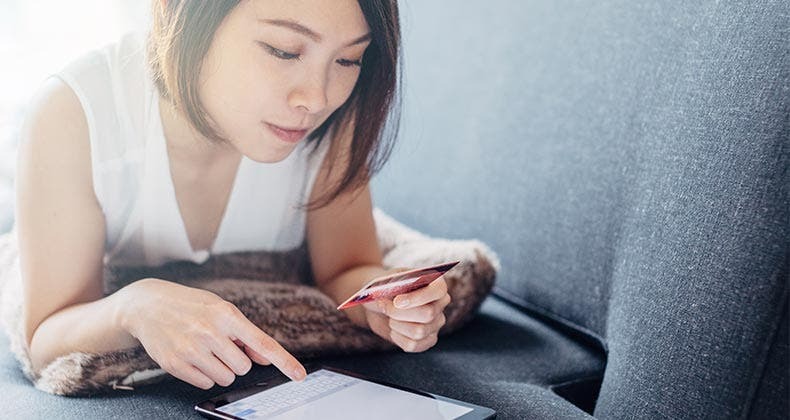 Bankrate found some large institutions — including BBVA Compass, BB&T and American Airlines Federal Credit Union — all perform hard credit inquiries on new checking account customers. 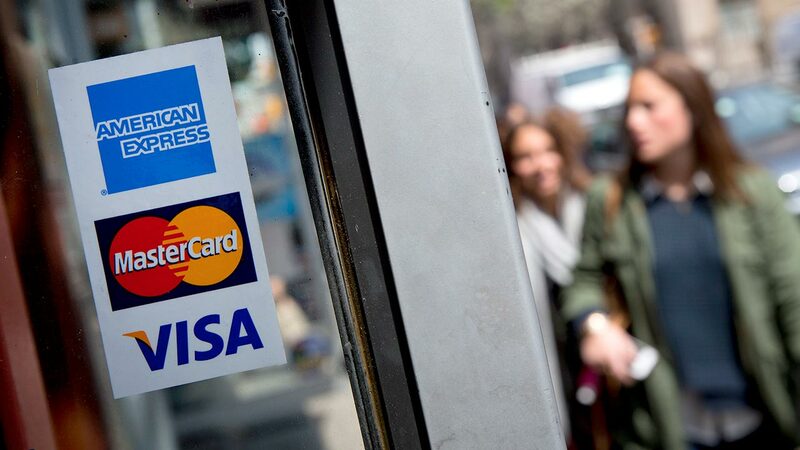 “It’s a surprise to many consumers that when you apply for a checking account, your credit reports or consumer reports are fair game, because I don’t know that many consumers equate a checking account with an extension of credit like a credit card or auto loan,” Ulzheimer says. While a few points may not seem like a big deal, and it usually isn’t, even a slight drop in your credit score could have a big impact if it happens at a particularly inopportune time, such as when you’re in the process of getting a mortgage, auto loan or other large loan product. If you are in the process of getting a mortgage, your mortgage broker or lender may question the resulting inquiry. In that case, they’ll probably want an explanation, Ulzheimer says. For consumers who are concerned about it, the safest thing to do might be to simply wait to open the account until “you close and get the keys to the house,” Ulzheimer says. Check your credit score for free today with myBankrate. Banks are perfectly within their legal rights to pull a credit report when you apply for a checking account, says Chi Chi Wu, staff attorney at the National Consumer Law Center. Banks often disclose that they plan to pull a credit report on your application, but under the law, “they don’t necessarily have to tell the consumer ahead of time,” Wu says. Still, it’s likely that making contact with the bank and asking a few simple questions will get you all the information you need, Ulzheimer says. RATE SEARCH: Find the best checking account for you by searching Bankrate.com. It may be relatively rare, but why would any bank pull a credit report for a checking account, which most people don’t think of as a credit product? It’s all about risk, Ulzheimer says. Most accounts incorporate “courtesy” overdraft protection, which covers purchases you don’t have the cash in your account for, with the understanding that you’ll pay for it later on (plus a $35 fee, of course). And in fact, check-writing, one of the most basic properties of a checking account, does present some risk for banks, Ulzheimer says. 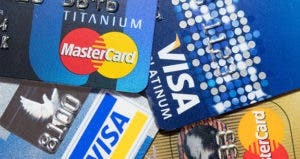 Will debt consolidation hurt my credit score? 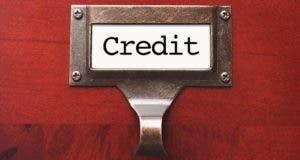 Credit score vs. credit report: What’s what? Build credit without Social Security number? 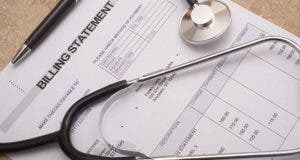 How will unpaid medical bills hurt credit?